Until recently, the scientific community relied on two main types of stem cells for research, embryonic and adult stem cells. A new discovery could put them both out of business. 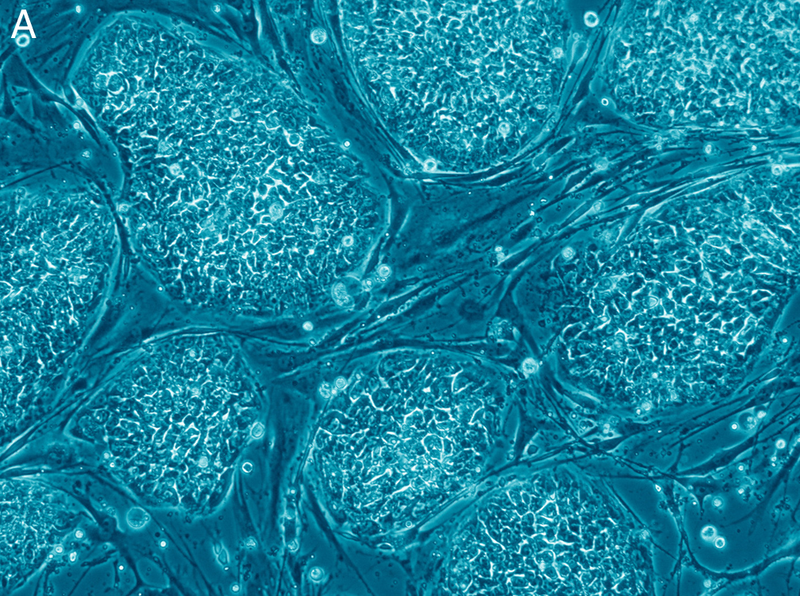 Embryonic stem cells, though able to make great strides in generating organs and tissues because they are pluripotent (they can become any cell in the body), are controversial because they destroy embryos when harvested. Adult stem cells (or iPS, induced pluripotent stem cells) can be made to resemble embryonic stem cells, but it takes weeks for the mature blood or skin cells to return to an undiferentiated state and only about 1% make the conversion. Now there is a new cell on the block, a Stimulus-Triggered Aquisition of Pluripotency Cell, or STAP cell. A researcher from Japan noted that some animal cells, when squeezed through a capillary tube, became smaller and took on some of the traits of stem cells. To explore what she believed she had witnessed, she exposed cells to various stresses; trauma, physical squeezing, low oxygen levels and bathing the cells in a weak acid. The best results came out of the acid bath. She found that about 25% of the treated cells survive and and 30% of the survivors take on pluripotent traits. Researchers have turned STAP cells into brain, skin, lung and liver cells, heralding a potential to customize medicine in a way never before seen. It’s exciting not just to me, a person with organs that could fail one day, but as a novelist as well. There are characters in my in-progress novel who have a rare gene that allows them to experience trauma, go into suspended animation and appear dead before they recover not only from injury, but recover their youth as well. What if STAP cells were generated in your body if you got hurt, instead of in a lab as they are now? Would you be practically immortal, provided you could generate enough stem cells to fix whatever was wrong with you? Where, other than science fiction novels, will STAP cells and the process that creates them go next?